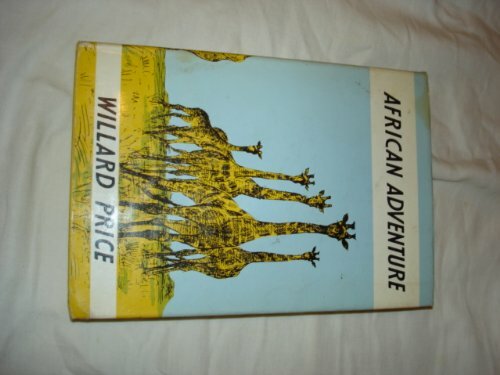 A reissue of Willard Price's classic adventure series set in the animal kingdom. 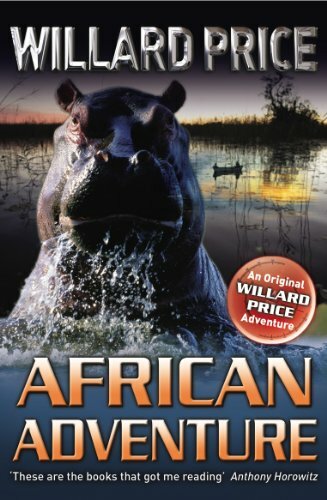 Hal and Roger Hunt are on the trail of a vicious man-eating leopard. Yet they are also being hunted themselves, by a merciless band of killers known as the Leopard Society. Can they trust their own tracker, Joro, despite knowing that he has pledged to lead them to their deaths? WILLARD PRICE was born in 1887 in Peterborough, Ontario. He held a special interest for natural history, ethnology and exploration and made numerous expeditions for the American Museum of Natural History and the National Geographic Society. He went on to edit various magazines on travel and world affairs and spent six years working in Japan as foreign correspondent for New York and London newspapers. 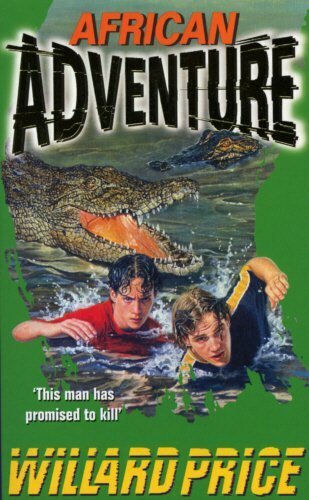 He wrote fourteen adventure stories featuring Hal and Roger Hunt and travelled in seventy-seven countries before his death in 1983.